It’s Age UK’s annual Falls Awareness Week this week, with an emphasis this year on healthy feet. 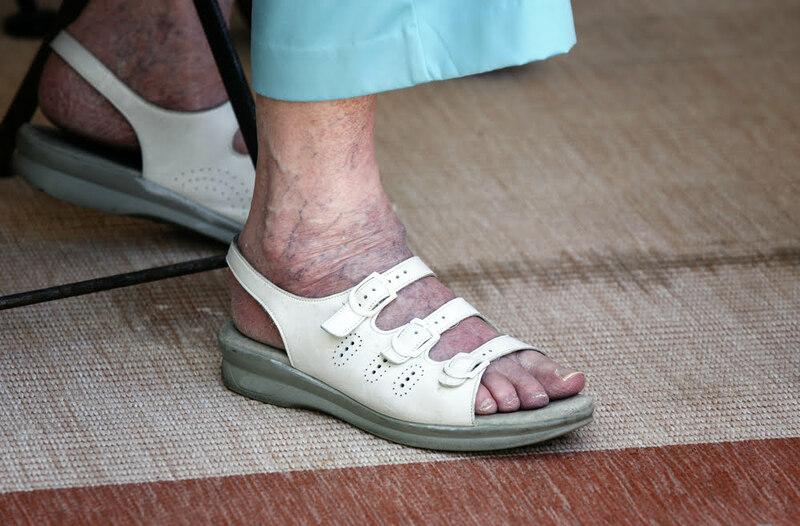 The excellent review from the Cochrane Bone, Joint and Muscle Trauma Group on preventing falls in older people living in the community, which we blogged about when it was updated last autumn, has useful evidence on a range of strategies to prevent falls, including some relating to feet! Using an anti-slip shoe device reduced falls in icy conditions, while adding foot and ankle exercises to regular podiatry for people with disabling foot pain also reduced falls. Another review, also updated last autumn, found less clear evidence on how to prevent falls in older people in care homes and hospitals but did find that vitamin D supplements reduced falls in care homes, probably because the residents had low levels of vitamin D to start with. You can read the story of these reviews, which started as one, in an editorial by author Lesley Gillespie. Most studies were judged to be at low risk of bias on all items assessed apart from blinding, where they were at high risk of bias. Falls were not defined in three studies and definitions varied in the other studies. There were very few trials to include with a small number of people, in contrast to the 159 trials and over 79,000 people in the review of falls prevention for older people living in the community. Sample sizes were small and may have lacked power to detect differences. Some of the included trials had missing information. Regrettably, the evidence on falls prevention after stroke is insufficient to guide those working in this area. There is much to be done in terms of future research. The reviewers note that even the positive findings for vitamin D and alendronate need to be replicated before this influences clinical practice. Exercise programmes, especially with balance and strength training elements, have been shown to reduce falls in the general population of older people and more research is needed on its potential benefits for people after stroke. Only one study included people in the acute and subacute phase yet around 7% of people fall in the first week after stroke. 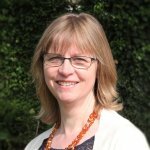 Meanwhile, a brand new NICE guideline on Stroke has been published this month, with evidence from five Cochrane reviews and a Falls guideline has also been issued to replace an earlier one, still with five Cochrane reviews included and the addition of new data for falls in hospital patients. For more information about Falls Awareness Week and a selection of fact sheets about falls, here’s the link to the Age UK website. Verheyden GSAF, Weerdesteyn V, Pickering RM, Kunkel D, Lennon S, Geurts ACH, Ashburn A. Interventions for preventing falls in people after stroke. Cochrane Database of Systematic Reviews 2013, Issue 5. Art. No. : CD008728. DOI: 10.1002/14651858.CD008728.pub2. Evidently Cochrane blog Keeping the over-65s on their feet: new review evidence tells us how. October 15th 2012. Gillespie LD. Preventing falls in older people: the story of a Cochrane Review [editorial]. Cochrane Database of Systematic Reviews 2013 28 Feb;2:ED000053. DOI:10.1002/14651858.ED000053.